If you are living and considering having a loft conversion in Rusholme, Manchester you have come to one of the most experienced loft company’s undertaking conversions throughout Manchester, with prices starting from only £17,99 there could not be a better time to invest in your home. A Velux conversion can be started and finished in only a few weeks so in a little time and with a bit of creative imagination you may also have a new bedroom, office, play room or gym, whatever the reason for your loft conversion contact Rafter Loft Conversions and see what we can offer you at an affordable price. 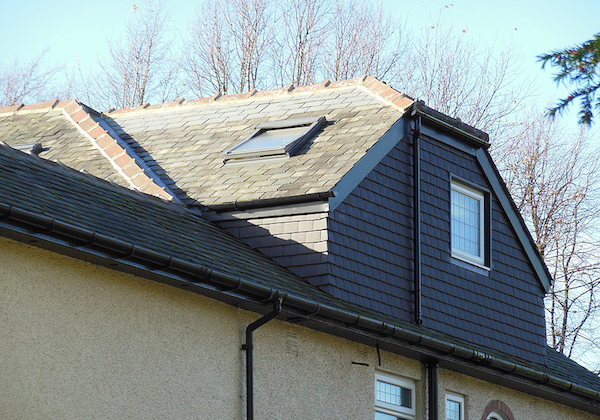 With having over 15 years in the loft conversion industry we have gained extensive knowledge and experience in the construction and design of all types of loft conversions and have built an incredible reputation and are probably one of the most recommended & experienced loft conversion company’s.